We're sorry to advise that Maxol Broadstone is closing permanently at 3pm on Tuesday 30th December, 2014. in order to facilitate the development of the DIT Campus at Grangegorman and the Luas line extension. We thank all our customers for their valued & loyal custom and we hope we can continue to serve you at our other nearby service stations. 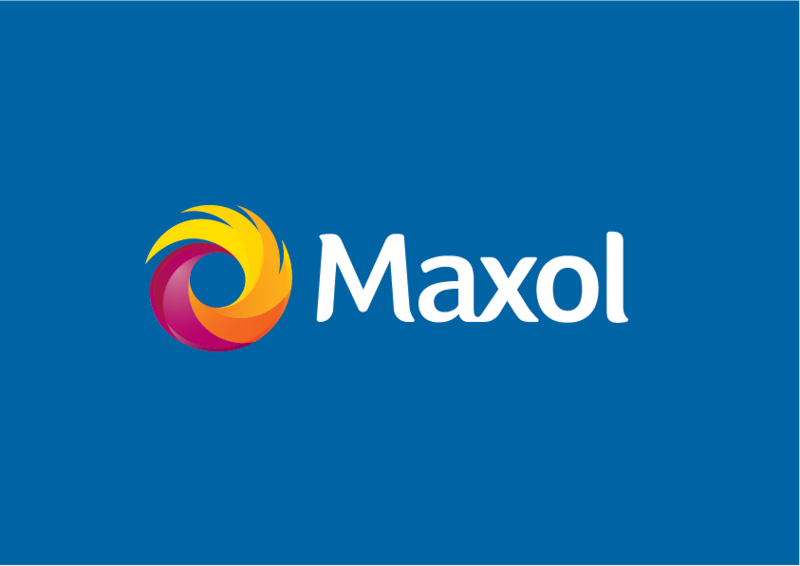 Customer information leaflets are provided in-store, which include a voucher for a 5 cent per litre saving off the next fuel purchase at Maxol service stations located at Harold's Cross, Navan Road, Richmond Road, Dolphins Barn and Ringsend.